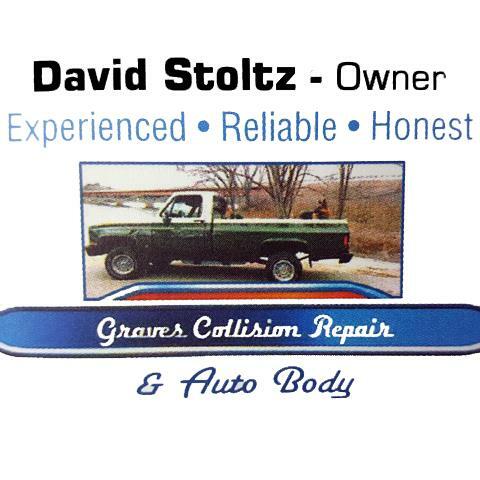 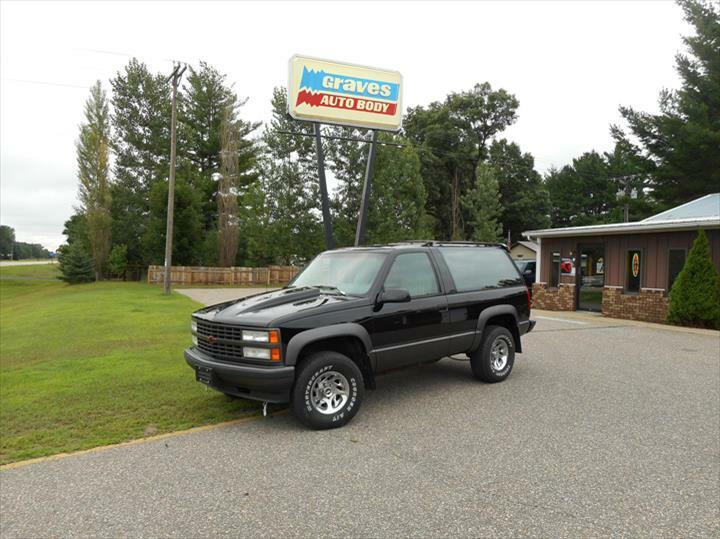 Graves Auto Body & Collision Repair, in Arena, WI, is the area’s premier collision repair shop serving all of Dane and Sauk counties and the surrounding areas since 2006. 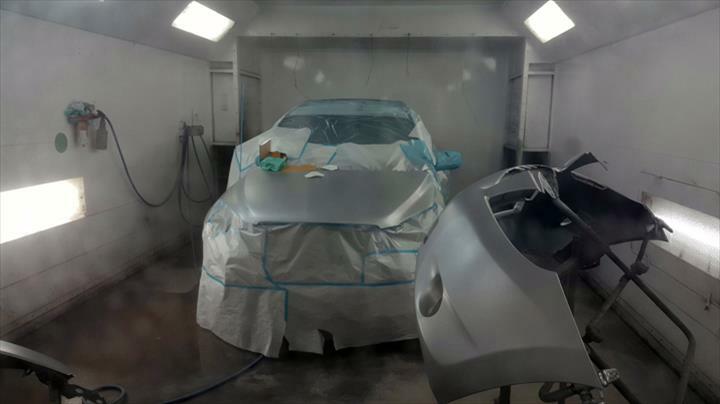 We offer complete auto and truck painting and repair, free pickup and delivery, loaner cars and more. 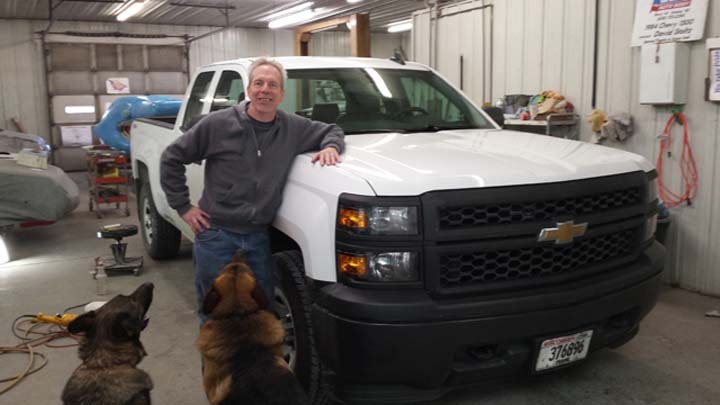 We work with all insurance and our work is guaranteed. 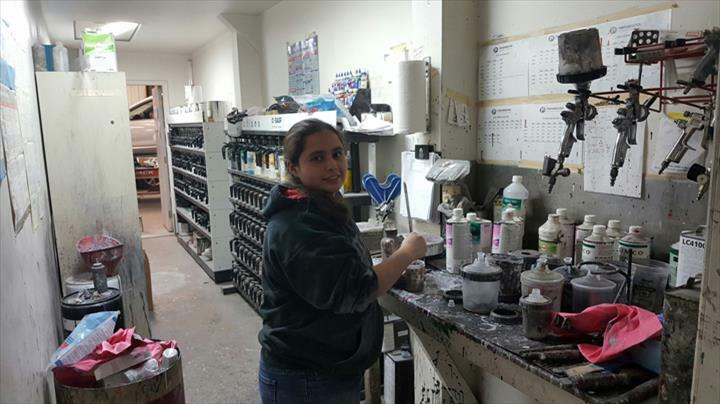 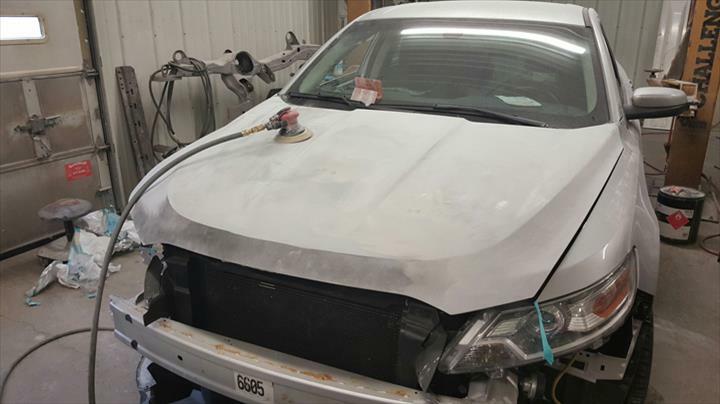 For collision restoration, painting and glass replacement, contact Graves Auto Body & Collision Repair in Arena.